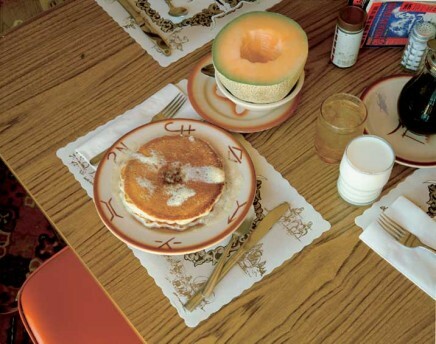 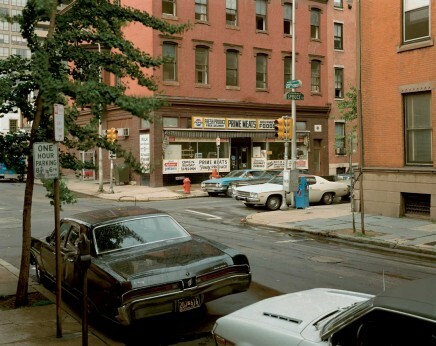 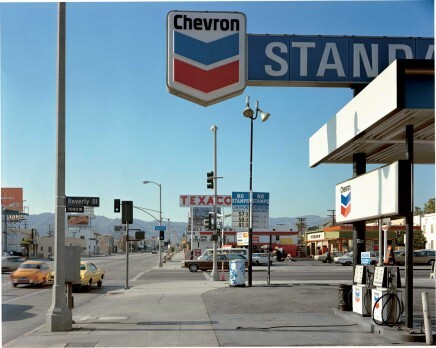 The Biographical Landscape: The Photography of Stephen Shore, 1968–1993 presents approximately 120 rarely-exhibited color prints and photographic projects of one of the most influential American photographers. 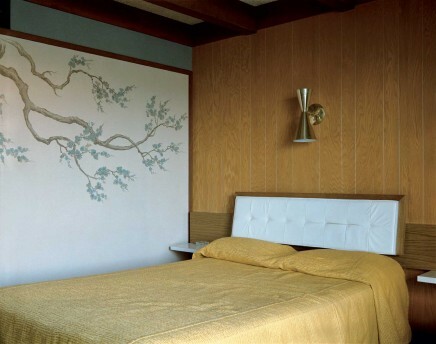 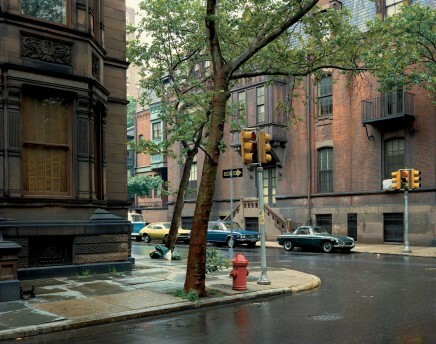 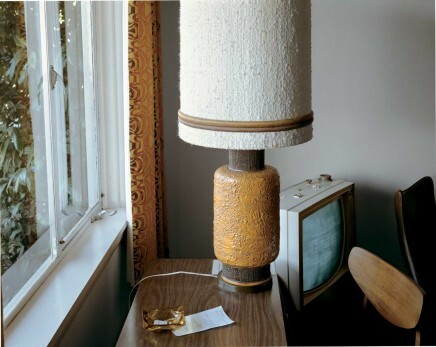 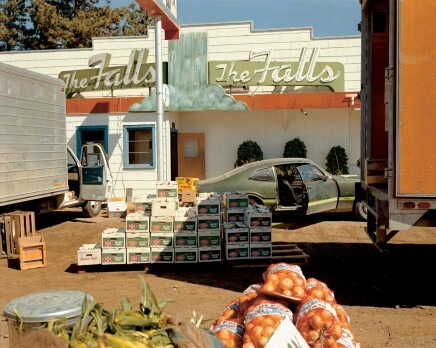 The exhibition comprises works from Stephen Shore’s key series, American Surfaces and Uncommon Places, as well as his later landscape photographs. 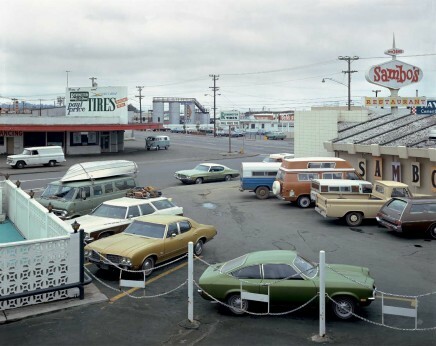 At the heart of the exhibition is Uncommon Places, Shore’s quintessential series on the American vernacular landscape photographed between 1973 and 1978 on road trips across the U.S. and Canada. 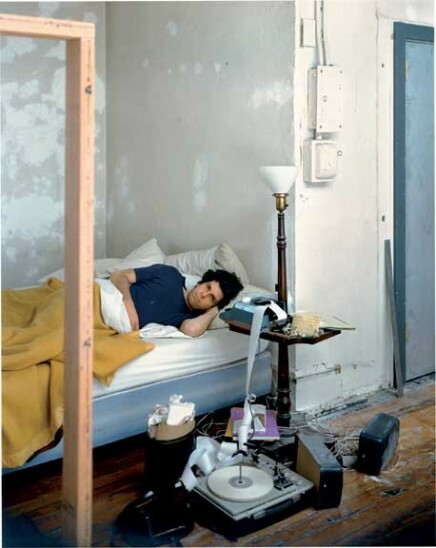 The exhibition will also include examples of his early conceptual series and some of his most recent iPhoto books. 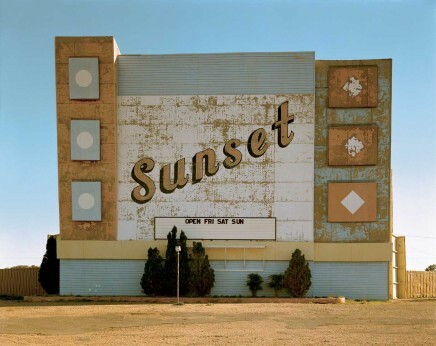 The Biographical Landscape highlights Shore's important contribution to photography in the late 20th century by revealing the evolution of his influential early work and presenting the breadth of this groundbreaking use of large format color photography. 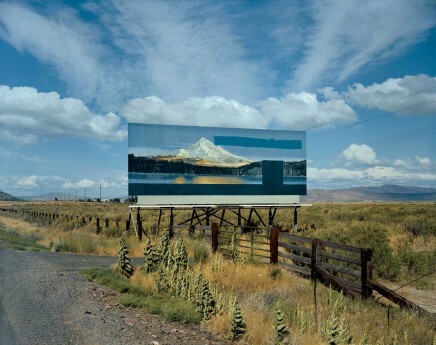 The exhibition is curated by Stephan Schmidt-Wulffen. 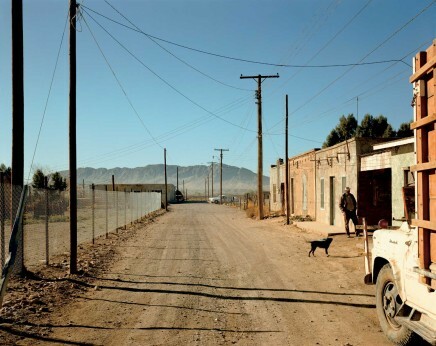 Aperture Foundation, a not-for-profit organization devoted to photography and the visual arts, has organized this traveling exhibition and produced the accompanying publications.